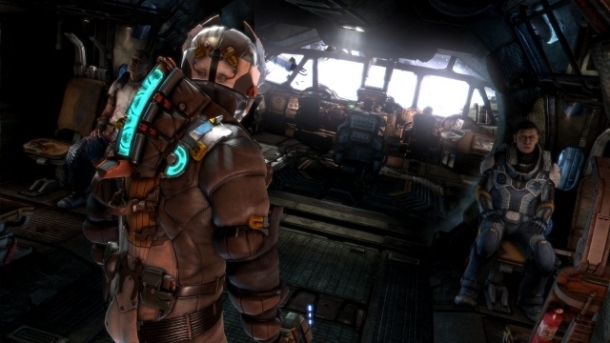 Welcome to the Gamewise guide for Dead Space 3! This guide will take you through each chapter of the game, detailing what to expect and how to approach the various enemies you'll encounter. If you're stuck and the guide isn't helping, be sure to check out our discussion and ask the author. The guide is a work in progress and any questions you ask will help us make the guide even better! What should I get - Dead Space 3 or Bioshock Infinite?